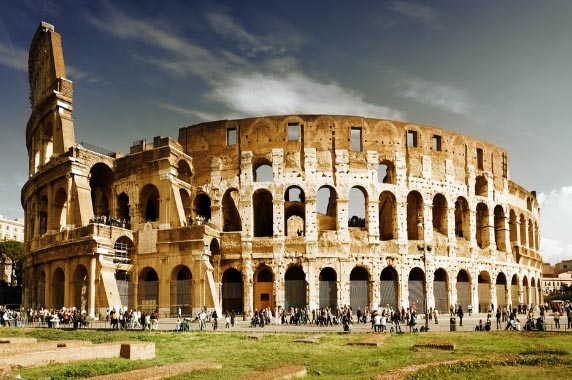 Driving your car rental in Rome is one of the best ways to really explore and visit all that the city and surrounding areas have to offer. It may be worth paying a little extra for a GPS navigation system, it will make your life a whole lot easier. Be aware that streets with signs Zona traffico limitato and zona pedonale as those indicate that they are only for pedestrian. When parking, make sure to pay for a ticket from the nearest parking meter and then display it in an obvious spot on your dashboard to avoid parking fines. Seatbelts are mandatory for all passengers at all times. Children under the age of 12 years old are not allowed in front seats. 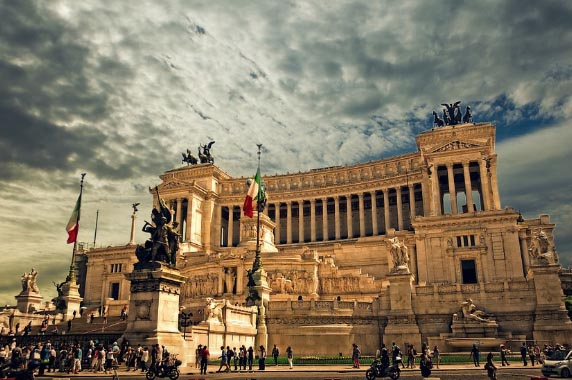 Where to pick up your car rental in Rome? 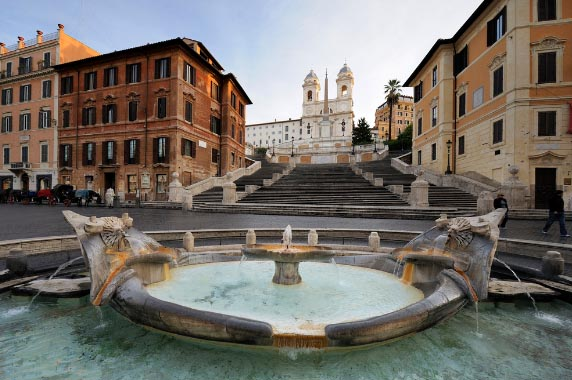 What do you need for your Car Rental in Rome? With your car rental in Rome, experience some of city’s well-kept secrets by visiting Castel Gandolfo – the Pope’s Summer residence. 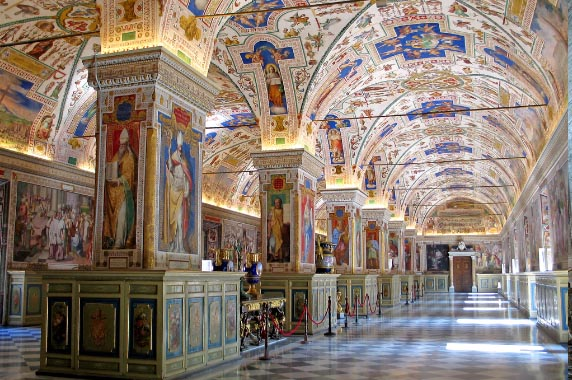 Check out the extremely sophisticated underground Grottos (Pope’s Tombs). Go to the Colosseum’s upper ring for a bird’s-eye view of the ancient Forum. Make an appointment with an Italian tailor and have the experience of a tailor-made suit or dress. Cycle back in time at Appia Antica Regional Park and enjoy a scenic afternoon. Come face to face with skeletal remains at Cripta dei Cappuccini – now that’s an experience not to be missed! A visit to Rome is never complete without admiring the Ancient Ruins at the Roman Forum. The climate in Rome is usually consistent with the season. Hot dry summers, wet chilly winters, and very pleasant springs and autumns. January and February can be cold but temperatures will rarely be sub-zero. While snow is rare, rain is common. In the spring, April is usually gorgeous and May brings gets warmer with very little rain. July and August can be hot. Autumn in Rome is usually mild until about mid-November, when it starts to get colder. 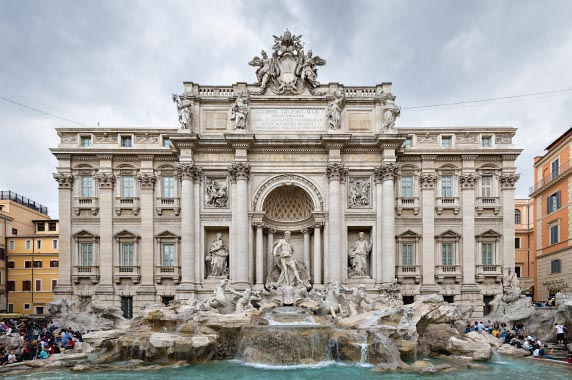 That said, probably the best times of year to visit Rome, especially if you are planning outdoor tourist activities, are from mid-May to mid-July and from late August to early October. While driving around with your car rental in Rome, one of the main things to experiment with is of course the food. Make sure to try the Pizza Bianca, a foccacia style pizza bread that is light, fluffy, crispy and salty! The Fritti is to die for, from baccala (salt cod) to the seafood to suppli’ (fried rice balls). The Carbonara is an experience of its own in Rome. There is of course the Pizza Roman Style. Saltimbocca alla Romana, a savory dish of veal medallions dressed in prosciutto and sage. The Carciofi (artichokes) are a Roman specialty not to be missed in the spring. Where to Road Trip from Rome?